Schools, families and communities can work together to identify and overcome barriers to attendance while building a positive culture that motivates daily attendance. We know students are at risk academically if they miss 10% of the school year (or about 18 days). Once too many absences occur, they can affect learning, regardless of whether absences are excused or unexcused. 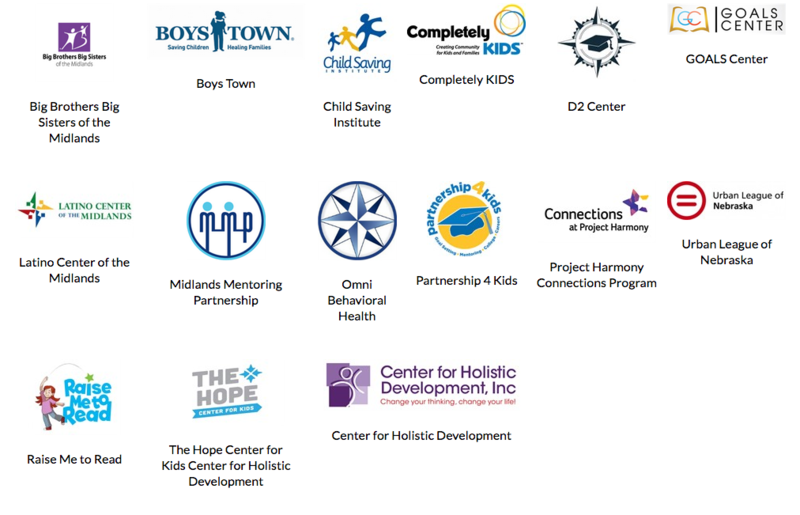 Community partners are especially important for helping schools and families address and overcome tough barriers such as limited access to health care, hunger, unstable housing, and poor transportation or neighborhood violence. Please view our family and student resources below. In partnership with KETV, chronic absenteeism among students in our community will be reduced by 10%. 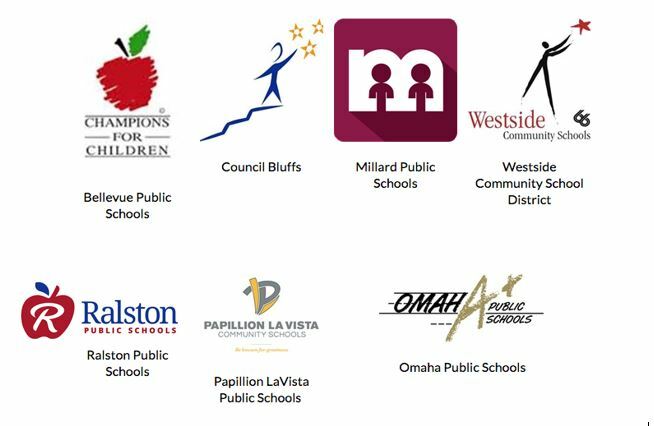 A community-wide awareness campaign is underway in the Omaha-Council Bluffs metro area to address student attendance in our region. With the School Based Attendance Coalition and Attendance Works, a coordinated awareness campaign is a timely and important intervention effort.